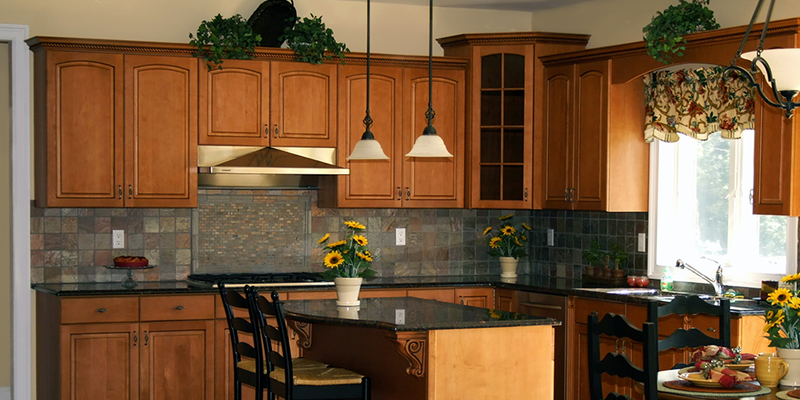 Family owned and operated since the mid-nineties, Jetta offers both custom cabinets for new construction and ready to install for remodeling projects. 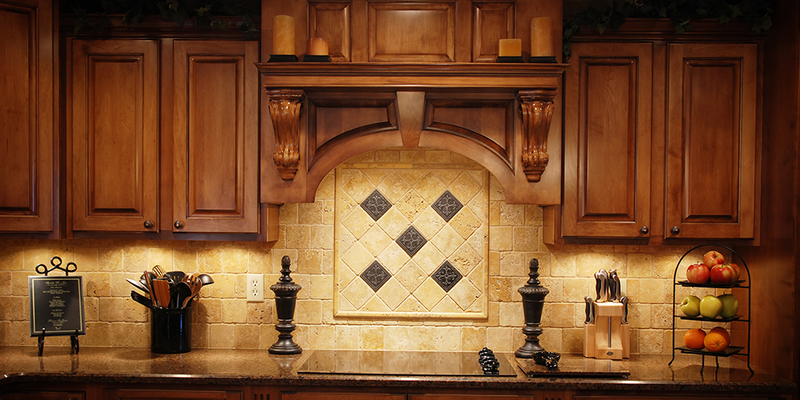 Ready to install cabinets are stock in Phoenix and are ready in days not months like our custom cabinets. 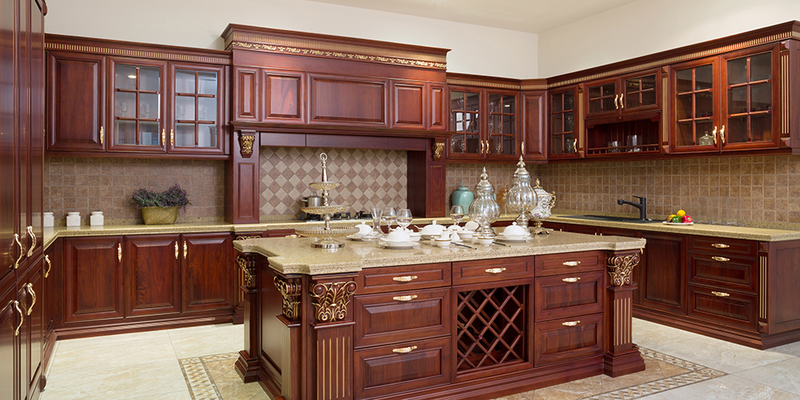 We are the showroom for your fine cabinet choices at affordable prices. 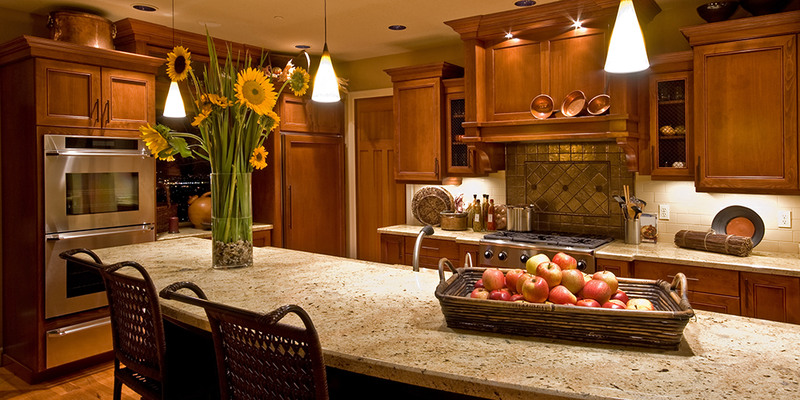 Download our Pro Kitchen planer and start designing the kitchen or bath of your dreams.